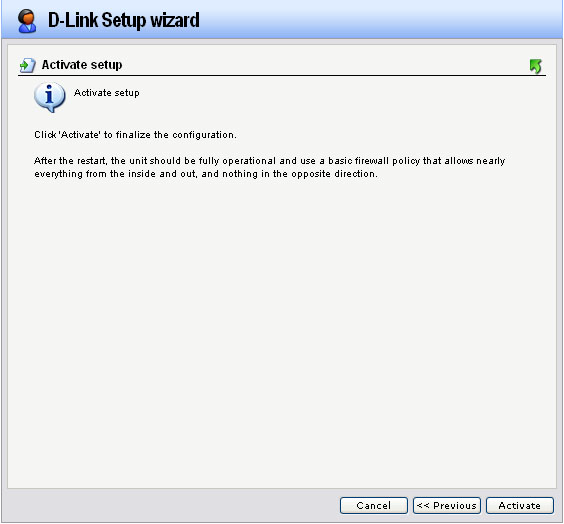 How do I register my D-Link DFL firewall? Step 5: Confirm the information you entered and click next. 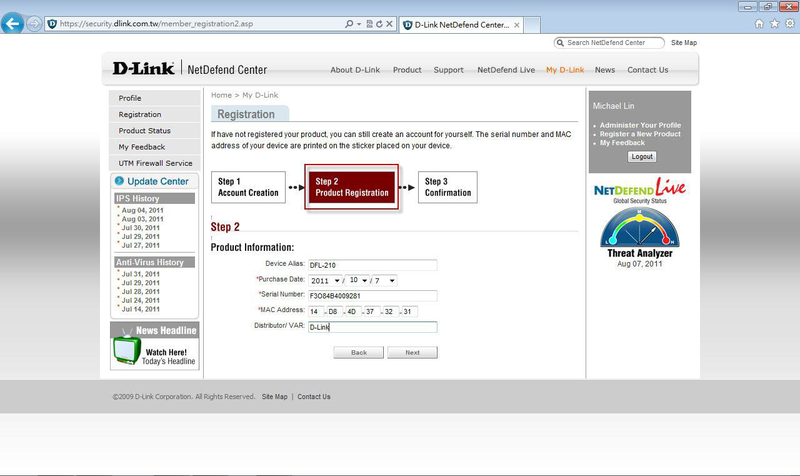 Step 6: After you complete the registration, you will receive an email from D-Link NetDefend Center with a login username and password for membership confirmation. 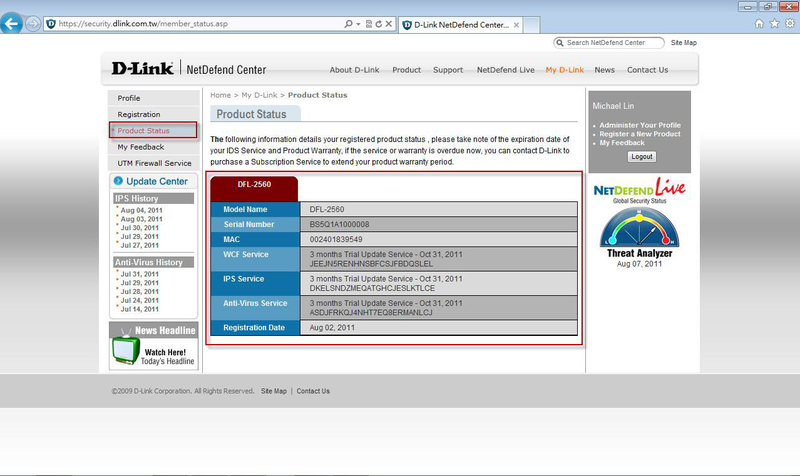 Note: Before you begin registering your product, make sure your firewall is linked to the internet. 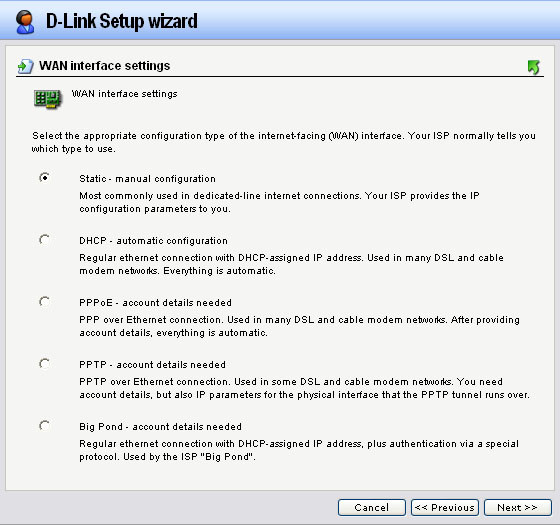 The DFL Firewall will connect with the License Server, and it will take few times. devices to achieve the same environment as show at the network topology. integrating, will be described in this document. detail about the product you can download their user guide. 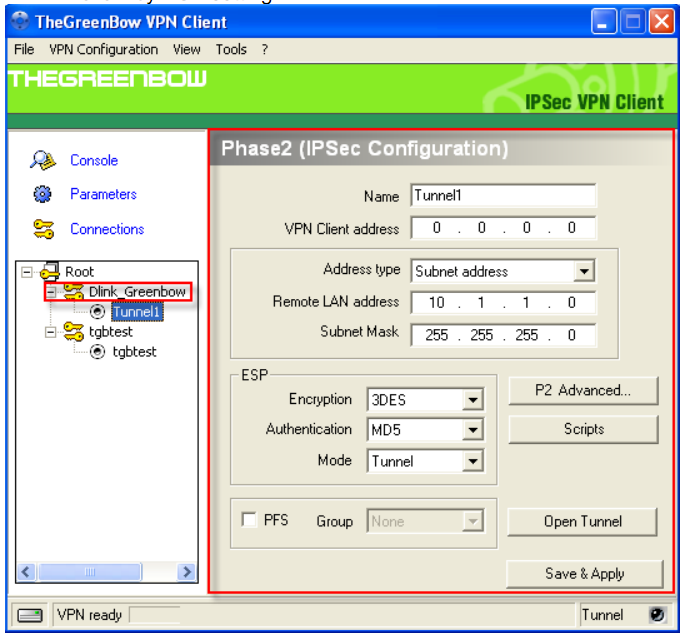 TheGreenBow VPN client tunneling to DFL-800. algorithms for your phase 1 authenticate. Integrity algorithms for the phase 2.
create the IPSec-Tunnel as show below. 2) Next, click on the Authentication tab and select the PreShared Key you have setup at the steps 1. 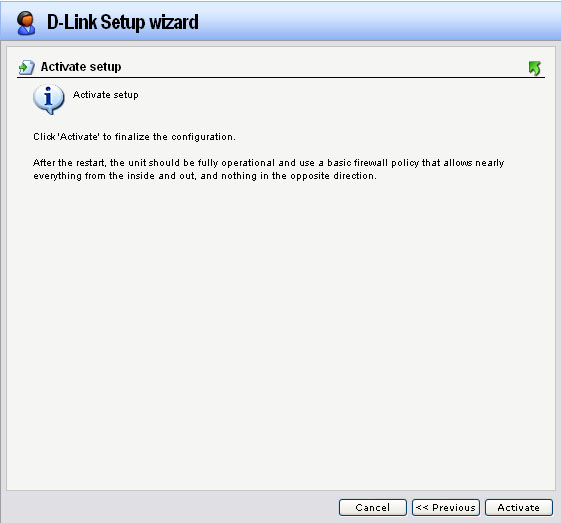 Dynamically add route at the routing tab. 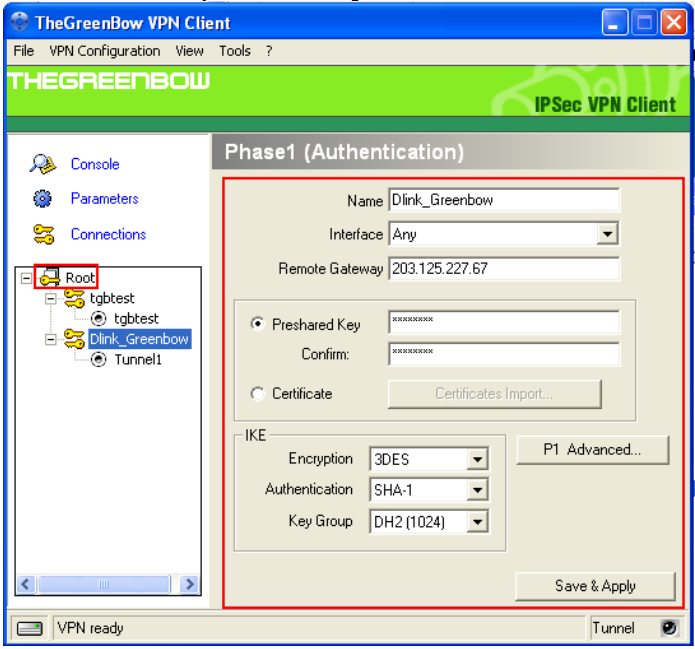 same setting for the TheGreenBow Client. to direct all the traffic to. 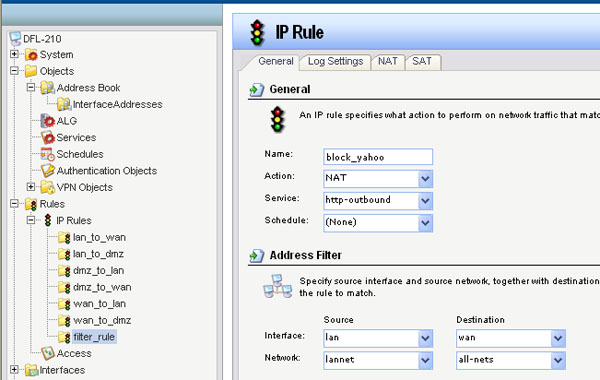 2) Next, click IP Rules and add a new IP rule as show below. Preshared Key and IKE setting. 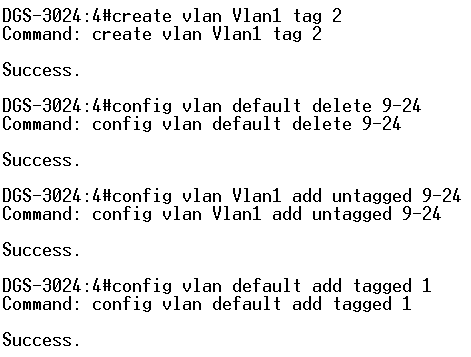 VLAN 1 can communicate with VLAN 2 but VLAN2 cannot access VLAN 1. Both VLANS can access the internet. Port 1 will be tagged and connected to the DFL-210/800/1600. 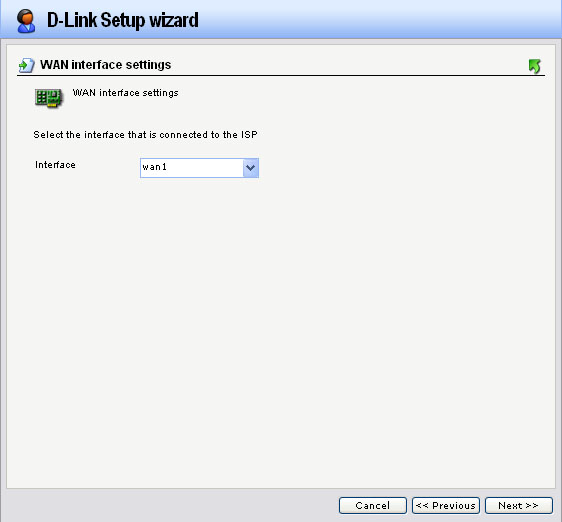 Step 2: Click on Interfaces and VLAN. Add New VLAN. 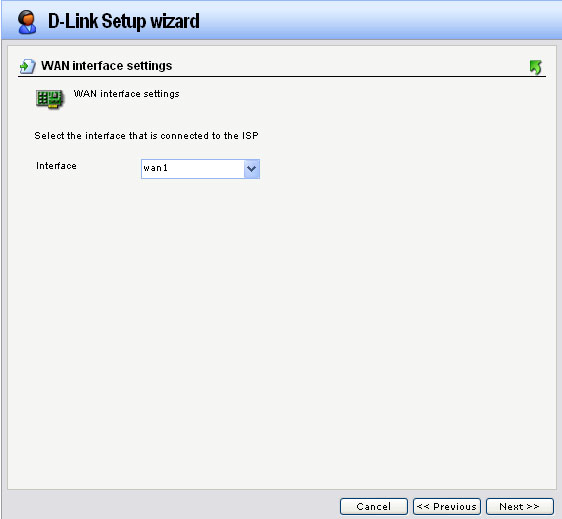 Step 3: Click on Interfaces and VLAN. Add New VLAN. 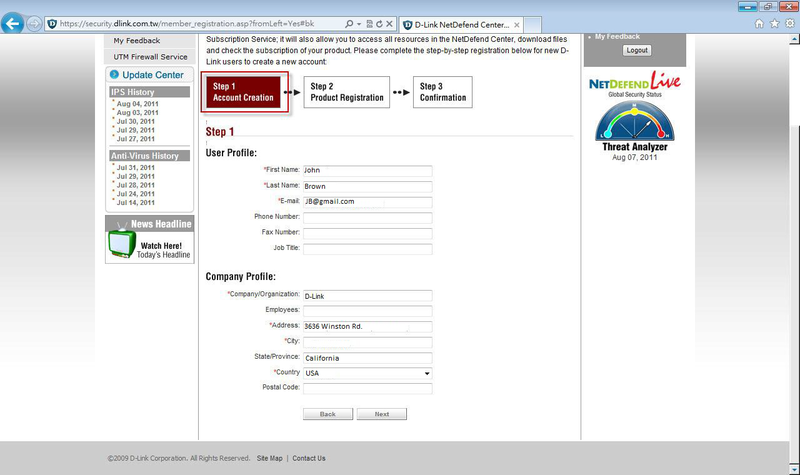 Step 4: Click on Objects and Interface Address. Add New IP4 group. Step 5: Click on Interfaces and select Interface Groups. Add New Interface Group. Note: Each of the rules will need to be edited and have the new interface/nets applied. 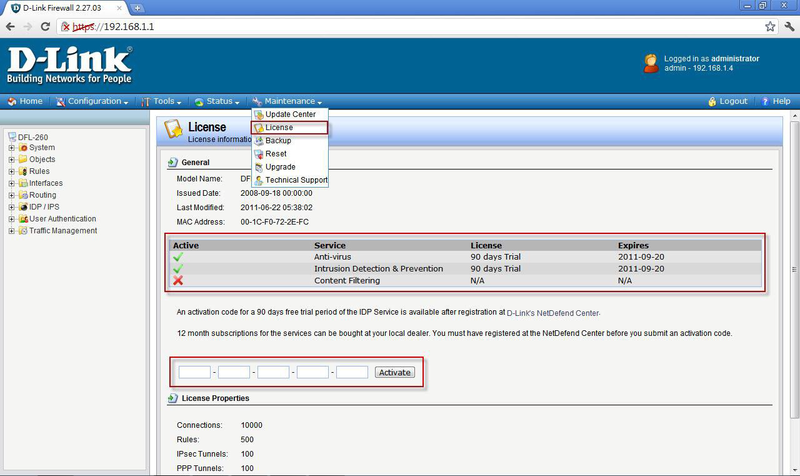 Step 6: Click on Rules, IP Rules. 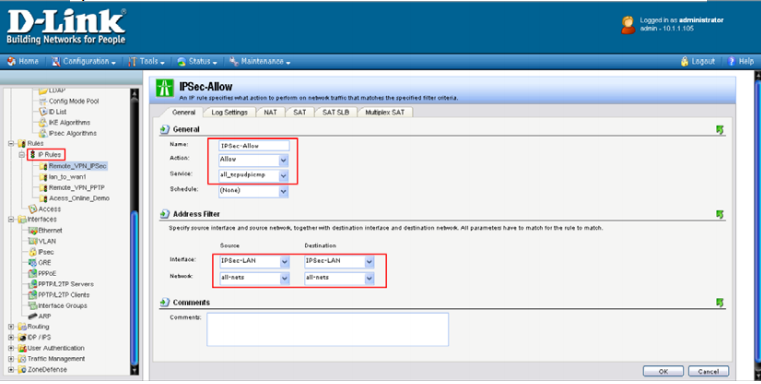 Add New IP Folder (Optional). 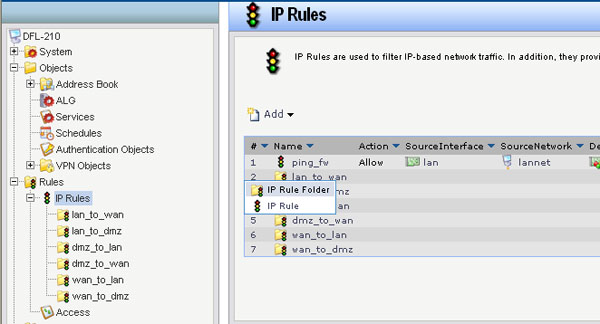 Step 7: Add new IP Rule. Step 7: Click Configuration Tab and click Save and Activate. 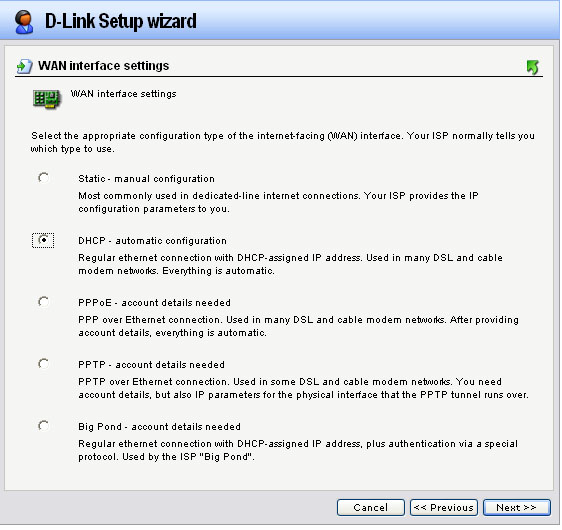 How to configure content filtering to block URL web access on D-Link DFL Series Firewall? 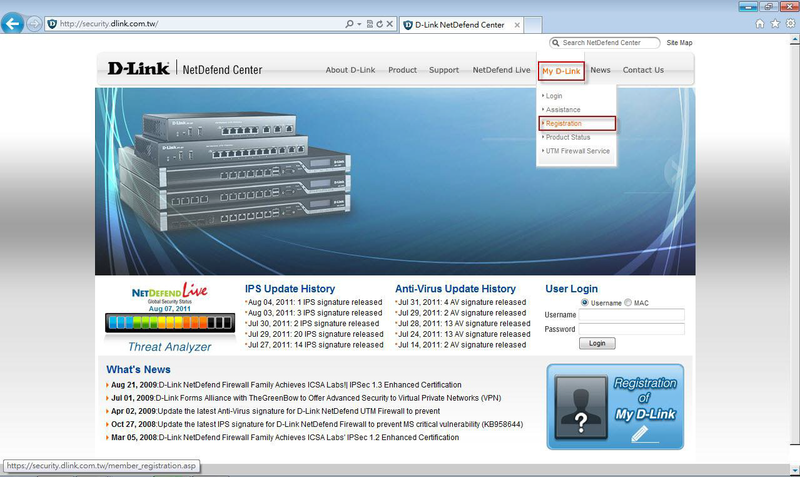 Step 1: Open a web browser and type the IP address of the firewall into the address bar (default is 192.168.1.1). Press Enter. Step 2: The default username is admin (all lower case) and the password is admin (all lower case). Click on OK. 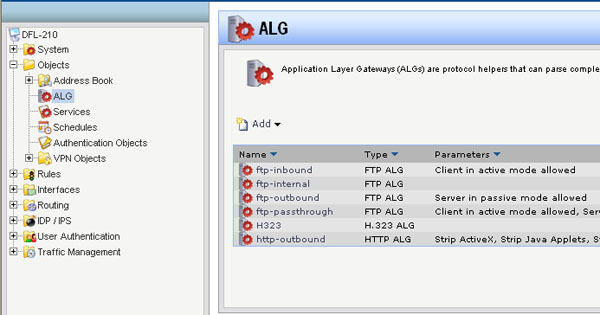 Step 3: Click on the plus sign next to Objects and then select Application Layer Gateways. 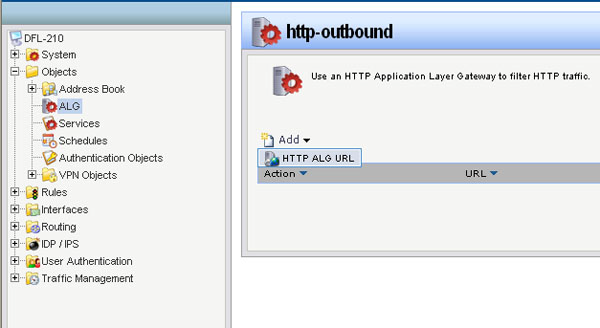 Step 4: Select http-outbound, click on Add, and then select HTTP ALG URL. 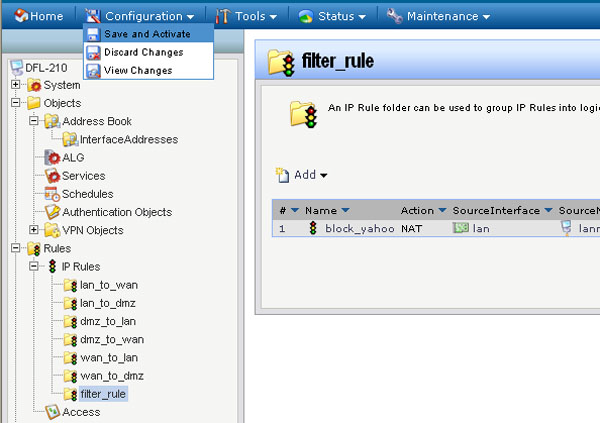 Step 6: Click on the plus sign next to Rules, select IP Rules, click on Add, and then select IP Rule Folder. 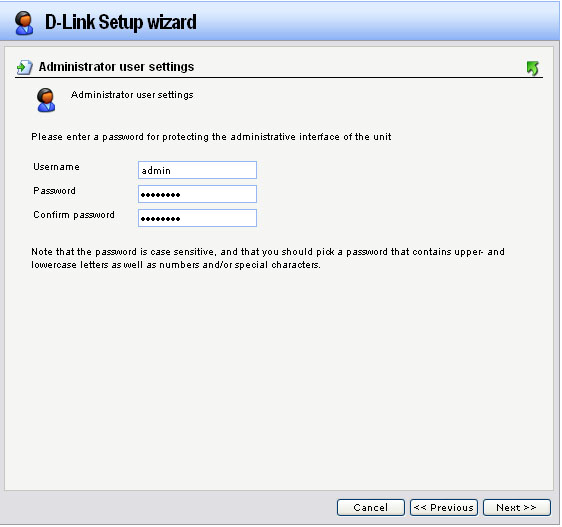 Step 8: Click on the Configuration tab and select Save and Activate from the dropdown menu. Click on OK to activate and save your changes. Note: These FAQs were created for firmware version 2.05 and above. Note: You need to disable any pop-up blockers on your computer. 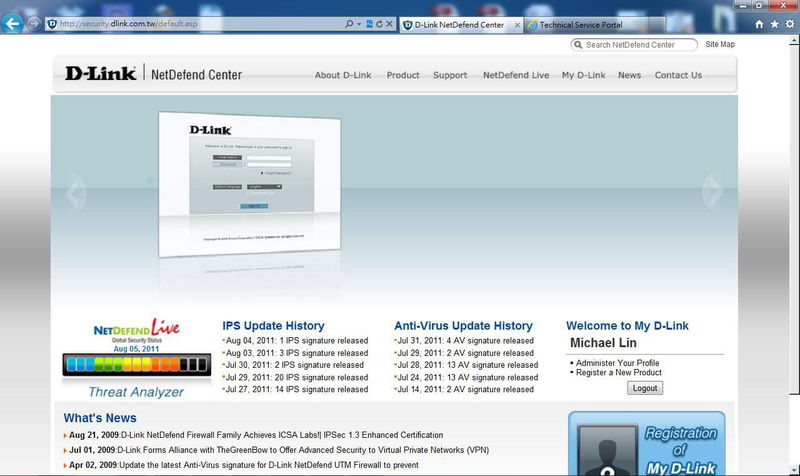 Step 1: Open a web browser and type the IP address of the DFL in the address bar (default is 192.168.1.1) and press Enter. 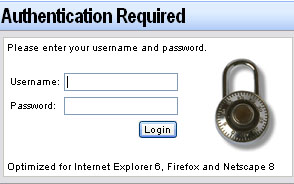 Step 2: Enter username and password. 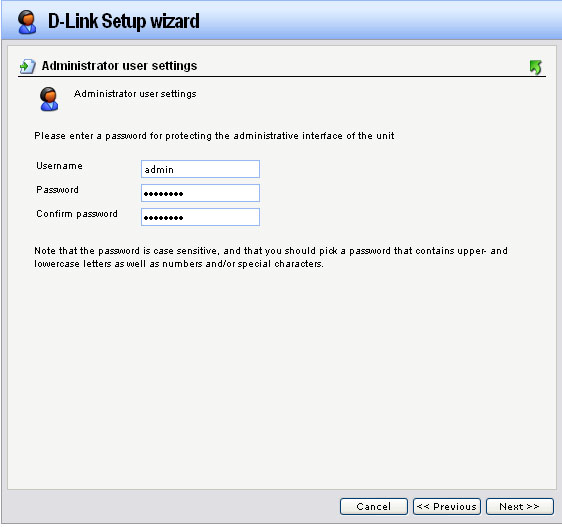 Default username and password is admin. 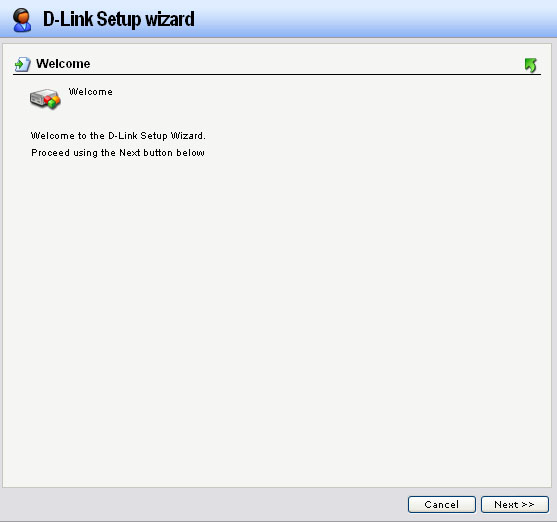 Step 3: The web GUI will begin with the D-Link setup wizard, or select the Setup Wizard button (available in firmware 2.26 or higher). Click Next. Step 4: You can set a new password here by entering the new password and re-typing the password to confirm then click Next. 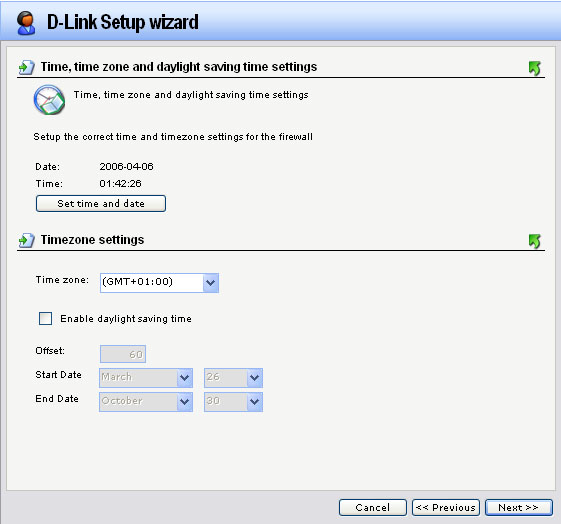 Step 5: Select the appropriate time zone then click Next. 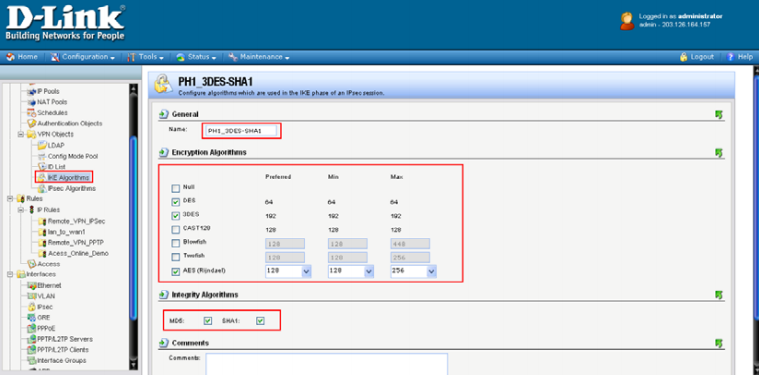 Step 6: Select WAN1 in the dropdown then click Next. 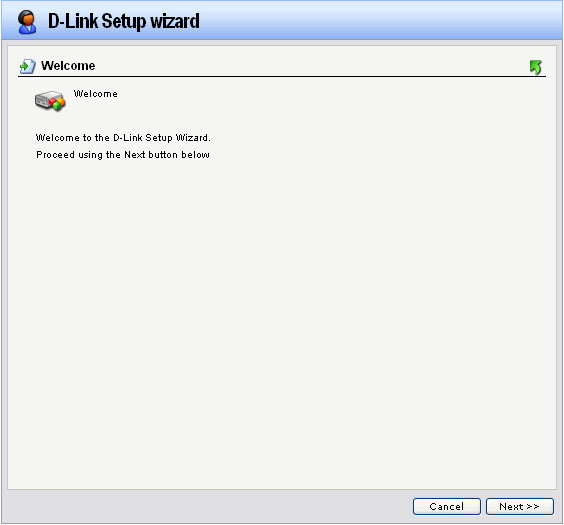 Step 7: Select DHCP-automatic configuration then click Next. 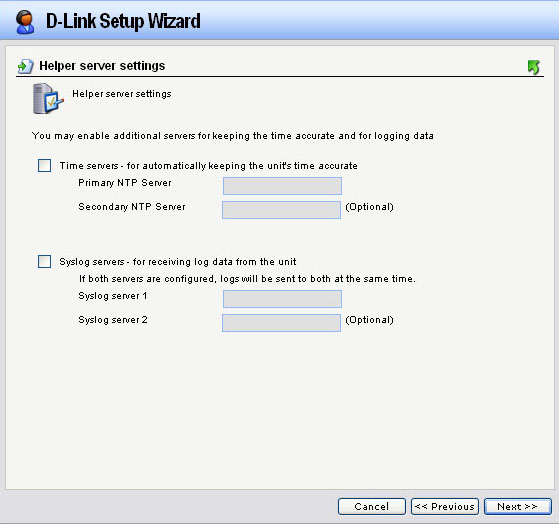 Step 9: Configure the NTP Server as desired (Optional) then click Next. Step 10: Click Activate to save the configuration. 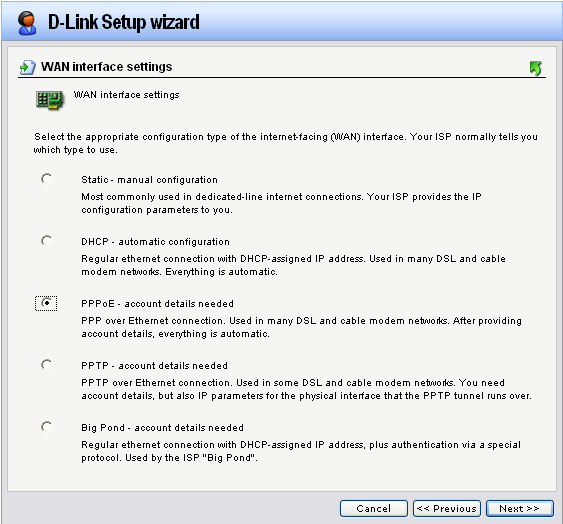 Step 7: Select the radio button labeled PPPoE-account details needed then click Next. 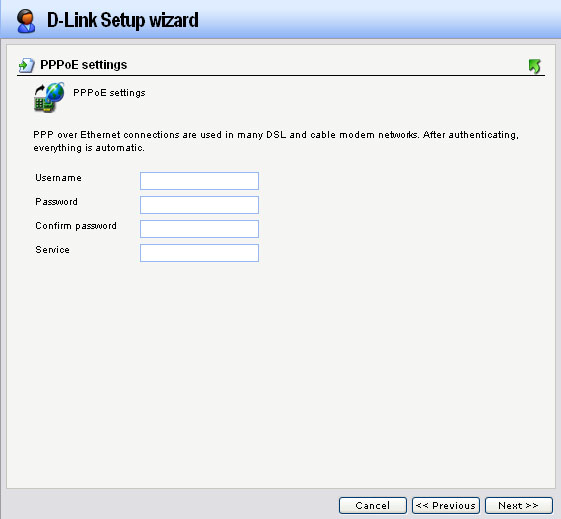 Step 8: Enter your DSL account details provided by your ISP then click Next. 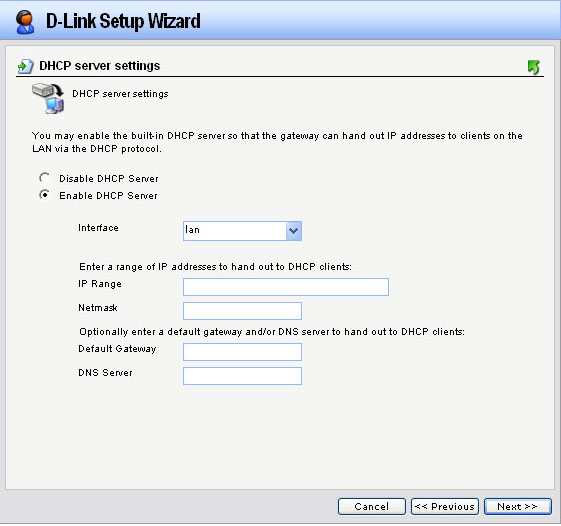 Step 9: Select Enable DHCP Servers (Optional). 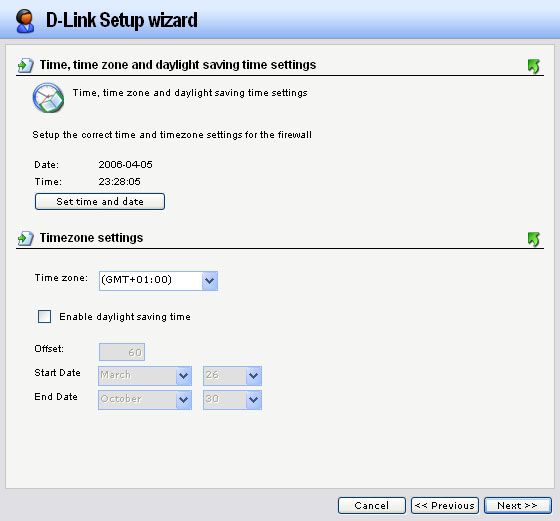 Step 10: Configure the NTP Server as desired (Optional) then click Next. Step 11:: Click activate to save the configuration. Step 12: Click Close after the firewall is done saving the configuration. 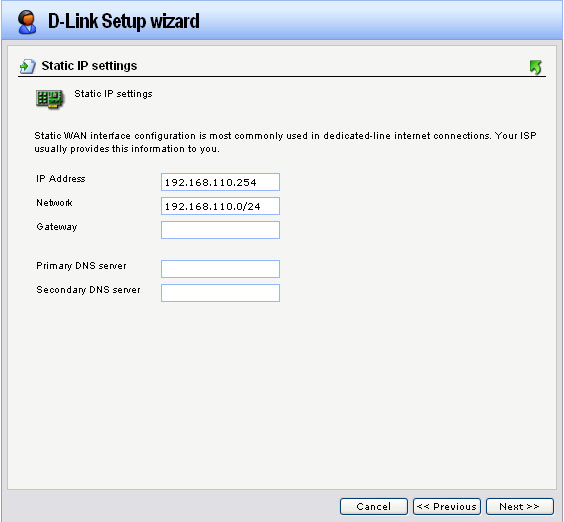 Step 6: Select WAN1 in the drop-down then click Next. Step 7: Select Static-manual configuration then click Next. Step 11: Click Activate to save the configuration.